Synthetic Waterproof Grease | Salt Water Resistant | Superior Industries, Inc.
WPL-591 is a premium synthetic lubricating grease that outperforms its competition. This waterproof grease performs excellently for every phase of lubrications, offering particularly exceptional performance when water is present. 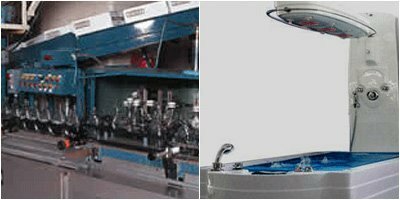 However, just because it’s waterproof doesn’t mean this grease is limited to water applications only – it can also be used in dry applications with great results. Ideal for industrial, residential, automotive, and marine applications, WPL-591 effectively resists water-washout and offers good stability over a wide temperature range of -20°F (-28°C) to 440°F (227°C). No matter the opposition, WPL-591 cannot be washed out. Boiling waters, high RPMs, and extreme temperatures (up to 400°F, 204°C) cannot make WPL-591 budge from its post. 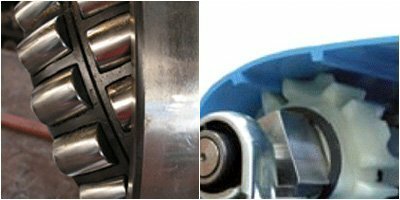 This multi-use grease can be applied to all bearing types as well as cams and slides, and it is the grease of choice wherever mechanical equipment is exposed to water or subjected to harsh salt conditions. WPL-591 is excellent for use on: boat trailer wheel bearings, automotive wheel bearings, electric motors, bicycle headsets and hubs, farm equipment, construction equipment, pool equipment, spa equipment, filters, valves, pump bearings, stern tubs/propeller shafts, marine cables and pulleys, underwater projects, and all sliding surfaces. Say goodbye to runny grease! This synthetic waterproof grease will not melt or liquefy at extreme temperatures. It is heavy-bodied and holds on strong to metal surfaces without easily letting go. It won’t give in to being pounded out, dissolved out, melted out, or slung out. 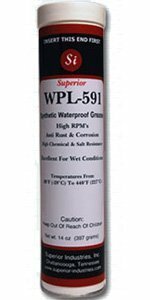 WPL-591 acts to repel and seal out water, making it ideal on bearings that are prone to experience exposure to the elements and wet conditions. Developed for a multitude of applications, this versatile, non-melting grease manages to lubricate effectively even under the harshest conditions. Thanks to its superior adhesive qualities, this tenacious grease creates a strong lubricant that disallows metal-to-metal contact – even under water. WPL-591 reduces damaging wear and tear and increases equipment life. 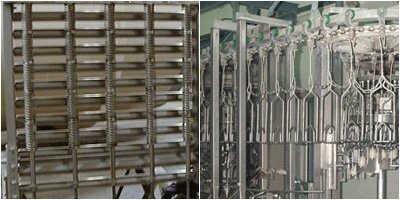 Its synthetic base allows it to last longer than non-synthetic greases, and its longevity of life helps to reduce maintenance frequency and cost. 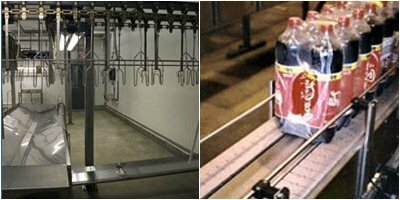 The increased length of equipment life and the prolonging of intervals between maintenance results in minimized down time, which translates into a savings of time and money for you. WPL-591 is available in three packaging sizes: 14 ounce cartridges, 48 pound containers, and 120 pound containers. It has a Timken Load rating of 34+ and a Four Ball Wear of 0.6mm. WPL-591 has a worked penetration of 265-295, a water washout rating of .4, and no dropping point. It is NGLI Grade 2, offers an oxidation stability of -1, and has a rust preventative rating of 1a. Please see the Tech Data sheet for more detailed technical information on WPL-591.